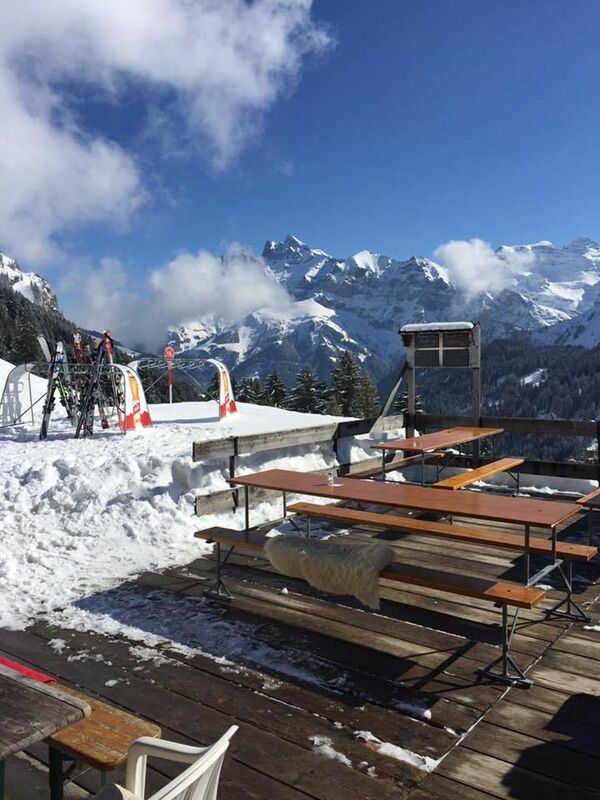 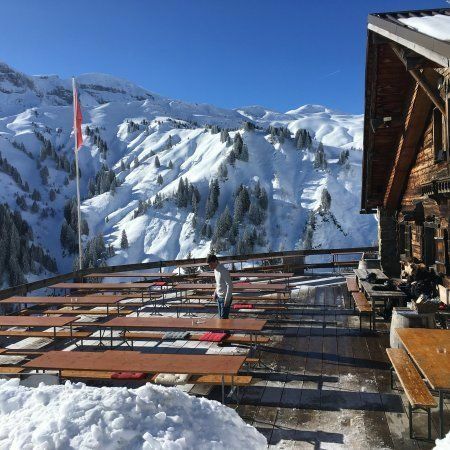 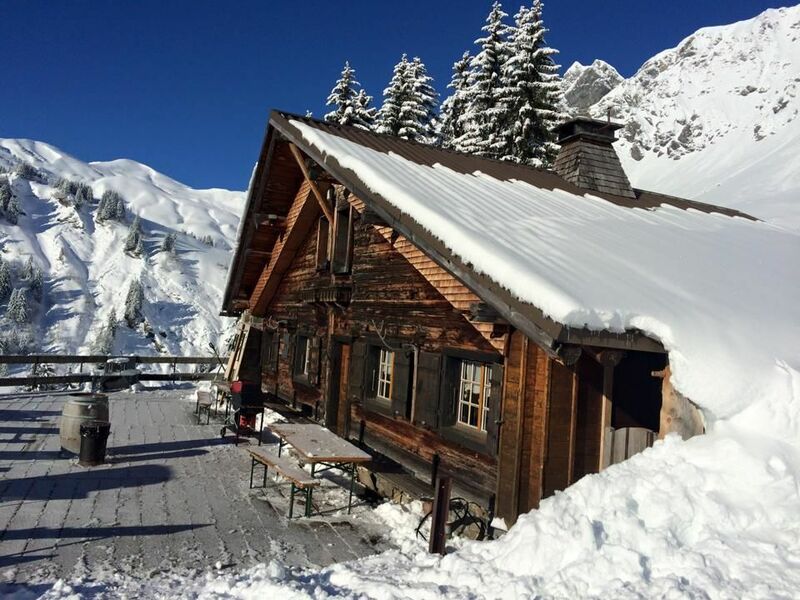 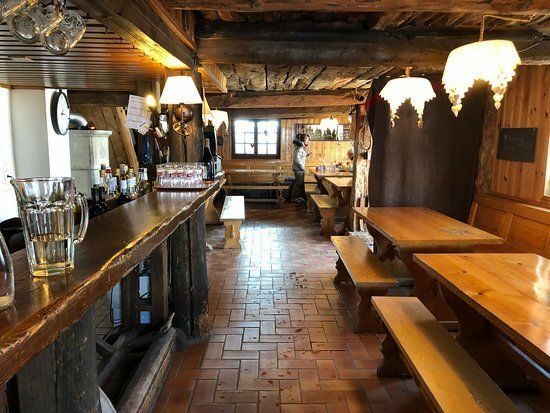 Champéry - Avanthay Immobilier - A halfway point and much loved hangout on the longest ski slope in the Portes du Soleil, the Buvette des Clavets offers more than just good food, hot drinks on a cold day and great company. 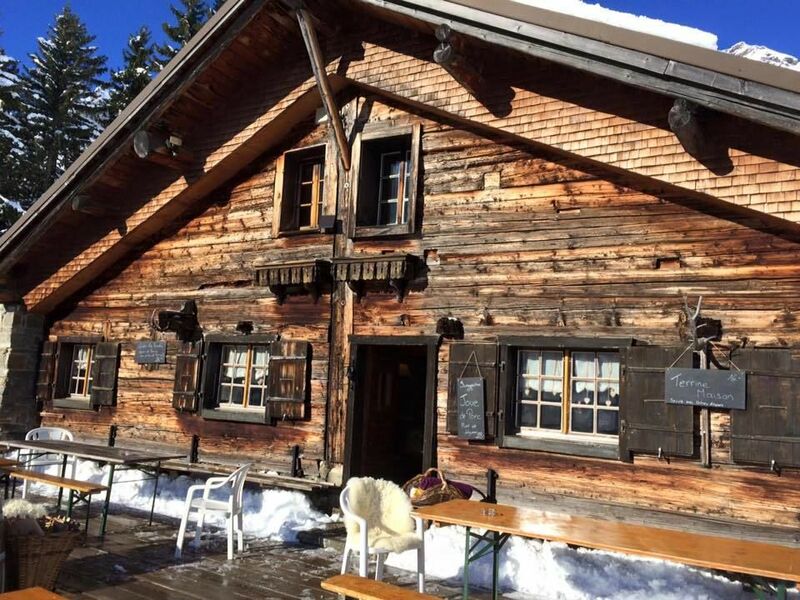 In this extraordinary natural setting, right off the beaten track, you'll experience the full beauty of an alpine forest in winter. 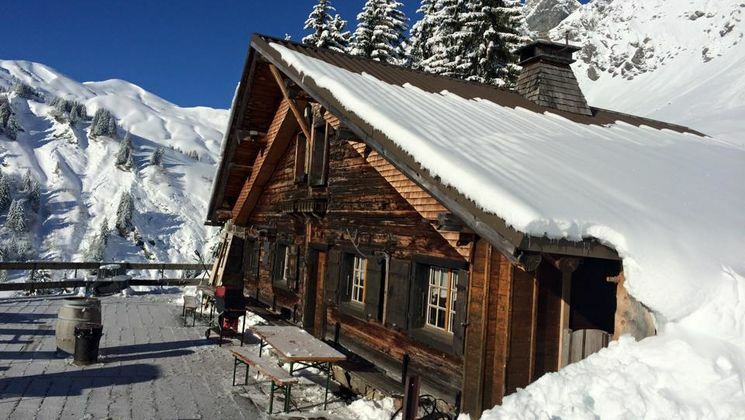 Living room (undeveloped) - 2 bedrooms - 1 bathroom with bath and toilets.